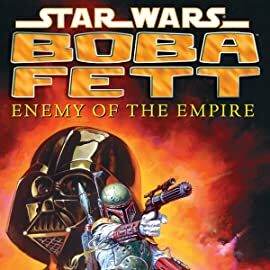 Before the events of A New Hope, Darth Vader employed the galaxy's greatest bounty hunter on a search-and-retrieval mission: Boba Fett must discover and return to Vader a single small box, the contents of which could change the fate of the galaxy. 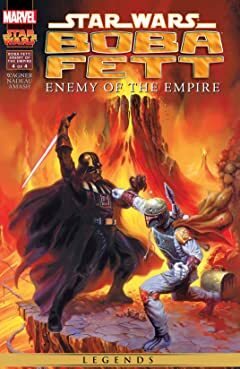 For such an important mission, Vader cannot rely on a single operative, nor can he allow that operative to walk away alive! 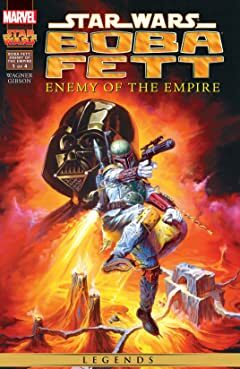 Boba Fett is the galaxy's most feared bounty hunter! 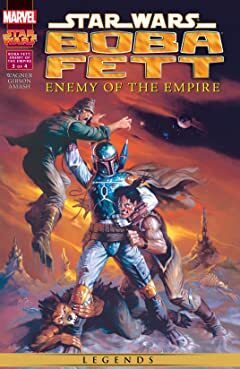 Get a glimpse into the past of Boba Fett- from his origin as a clone to the sole protector of Jango Fett's legacy! 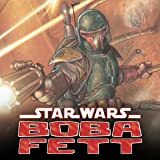 Cross's mission takes him and his assistant IN-GA 44 to the affluent Corporate Sector. 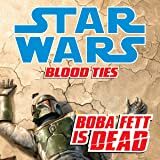 There, on the trail of stolen droid technology, they will rub elbows with diplomats and desperadoes, captains of industry and sergeants of the local police, and rub most of them the wrong way! 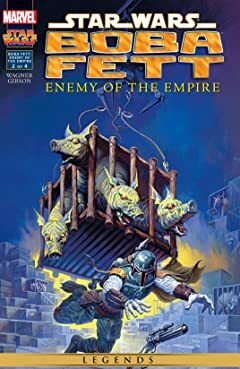 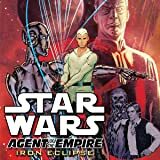 The Hutts decide to hire crews to seek out the fabled Yavin Vassilika—a legendary treasure which most sentient beings believe to be fictional. 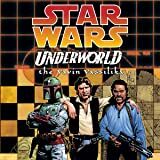 The best and brightest rogues of the Star Wars universe are recruited, and you won't want to miss it as Boba Fett, Han Solo, Chewbacca, Greedo, Lando, Dengar, and others team up and square off to decide who is the best scoundrel in the galaxy!